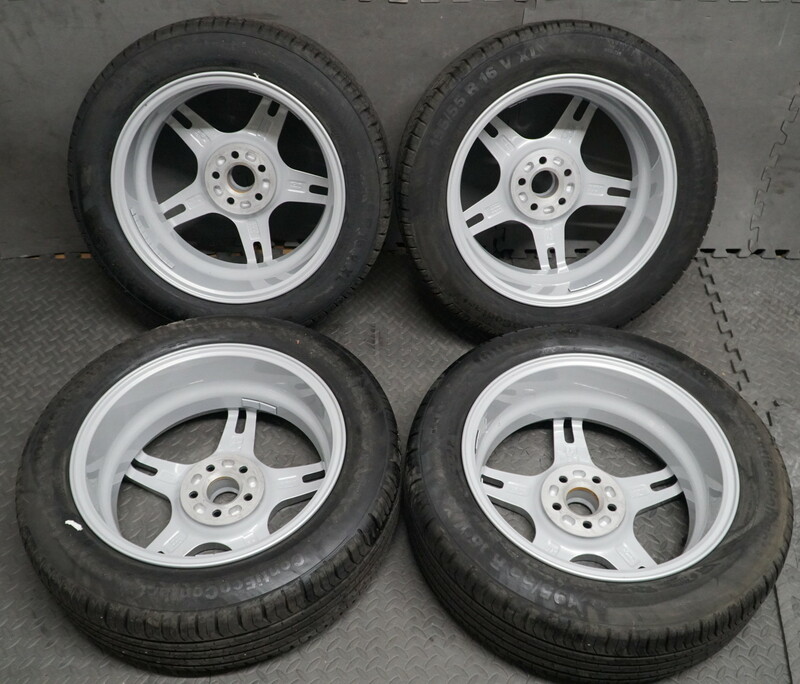 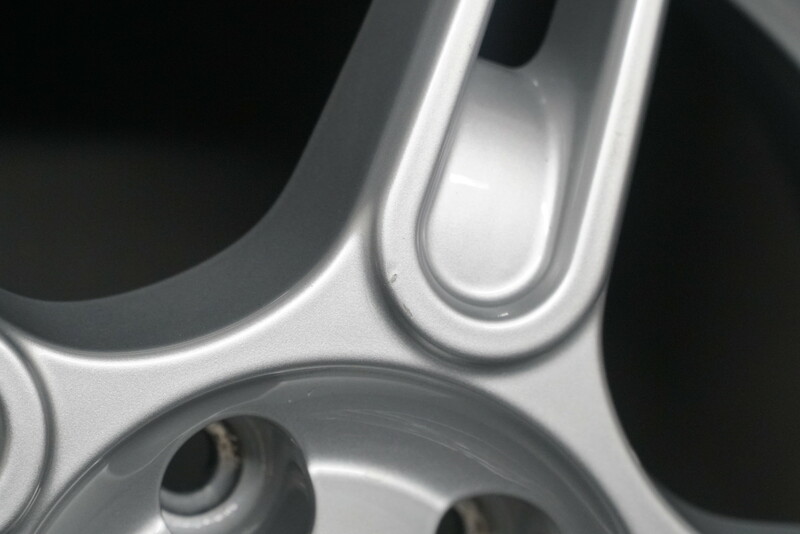 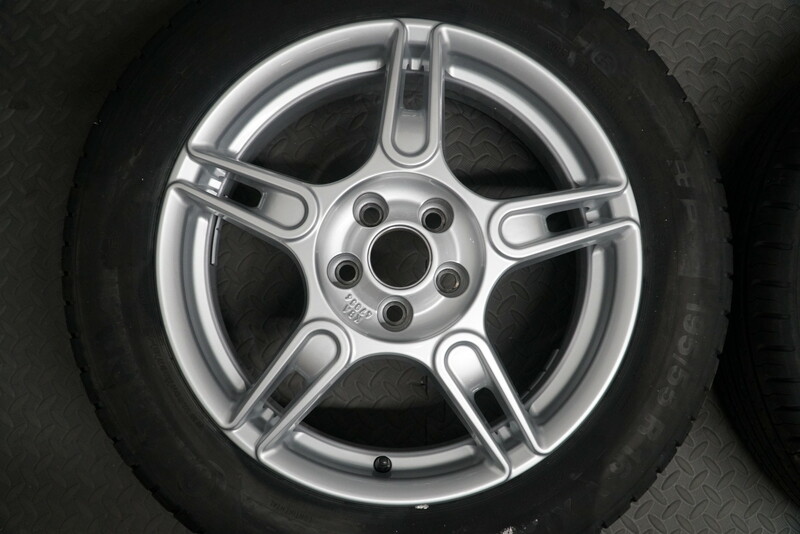 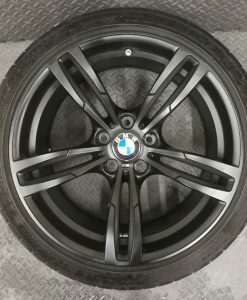 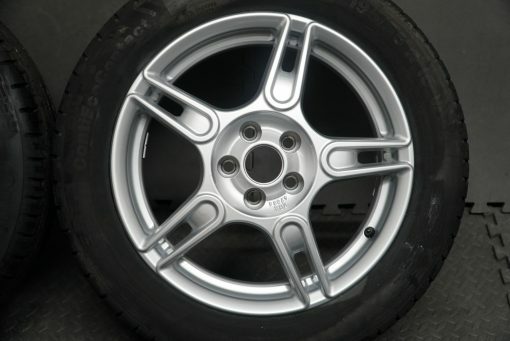 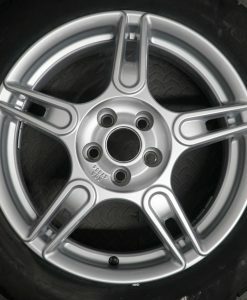 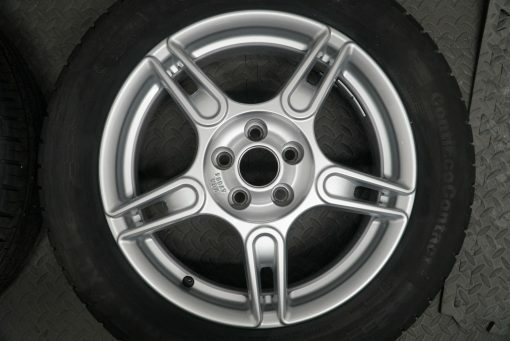 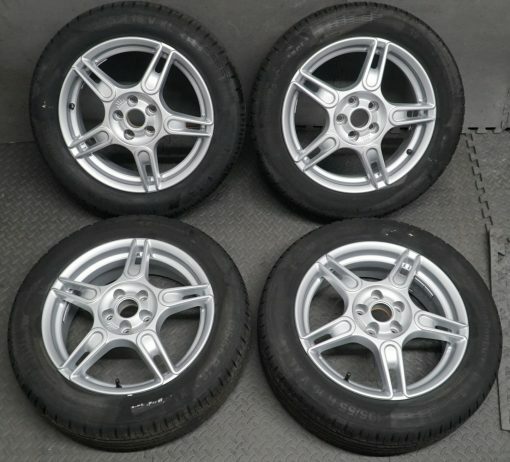 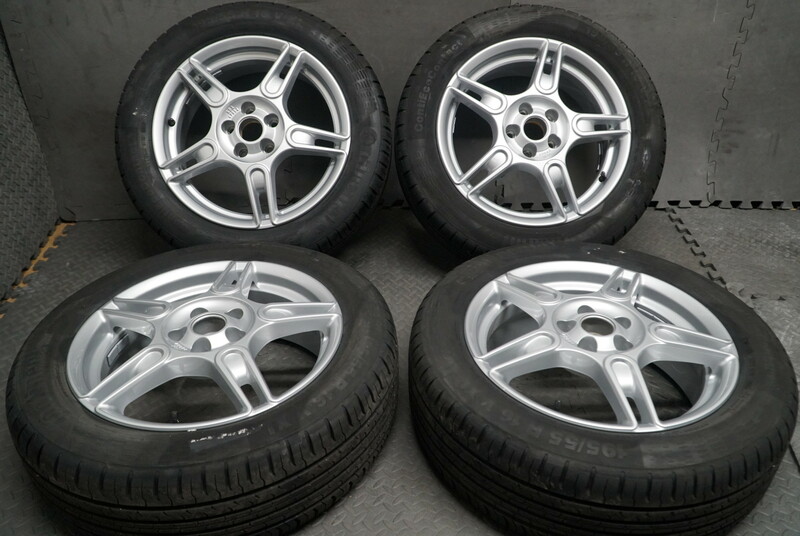 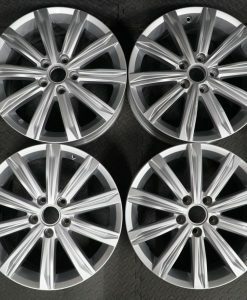 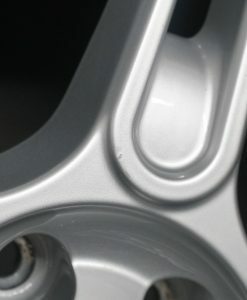 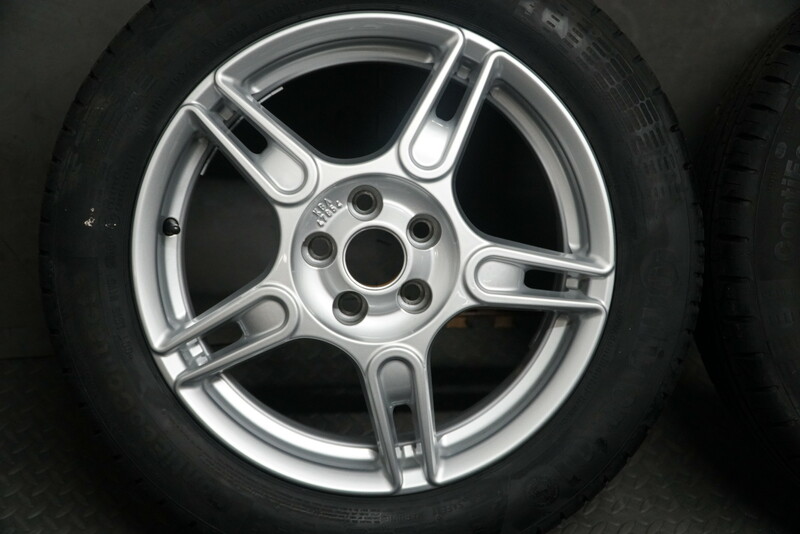 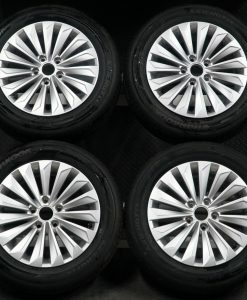 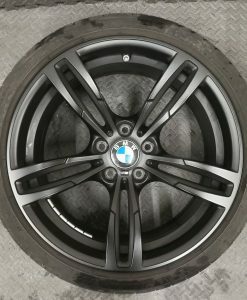 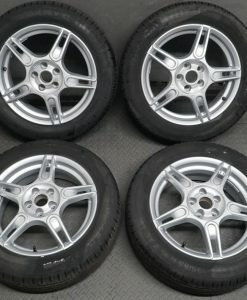 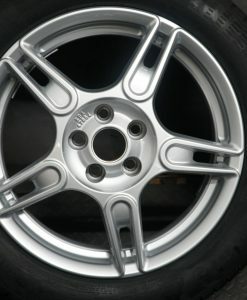 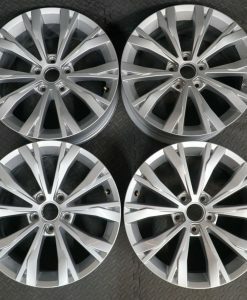 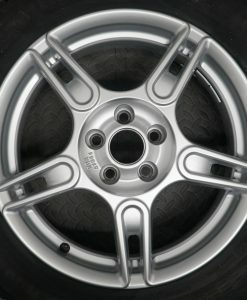 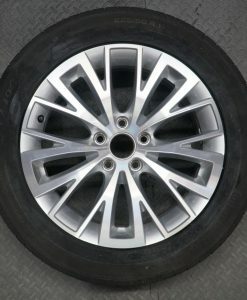 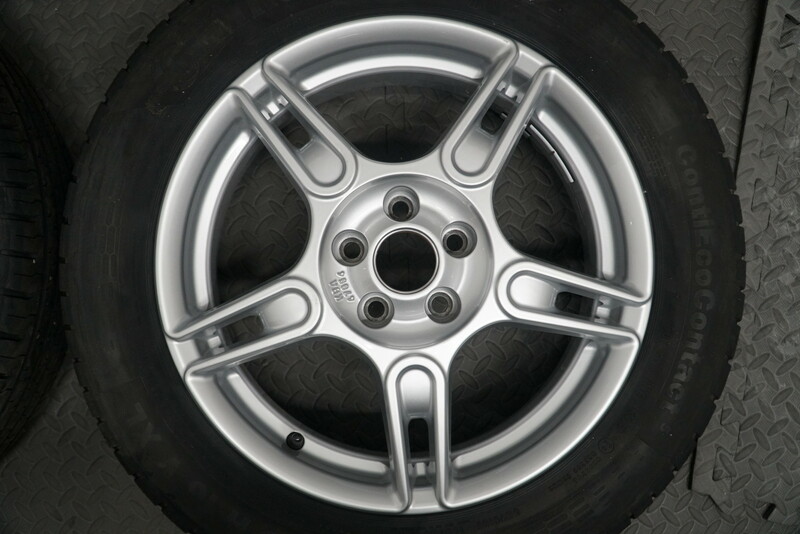 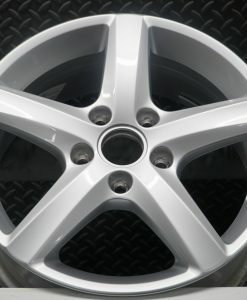 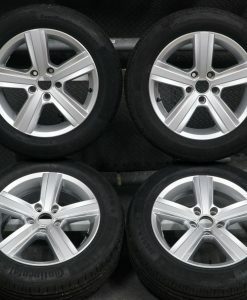 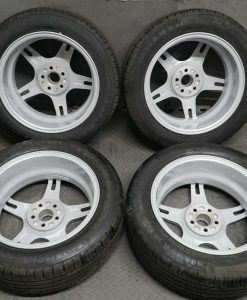 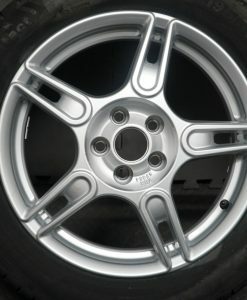 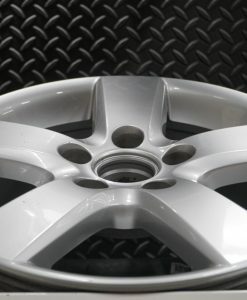 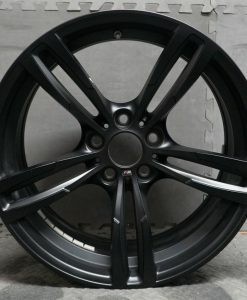 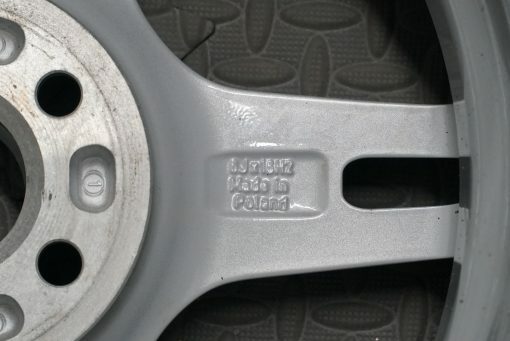 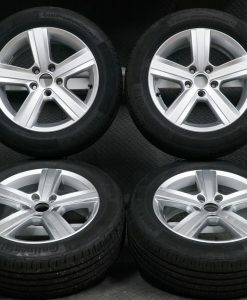 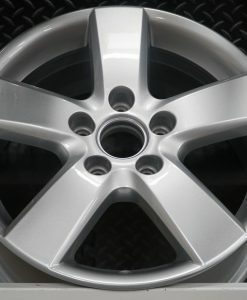 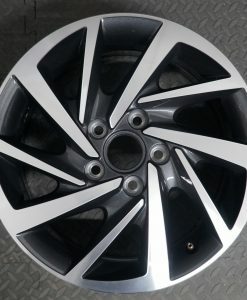 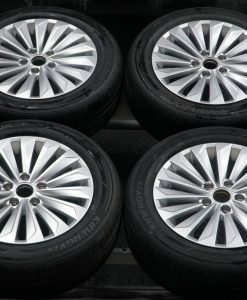 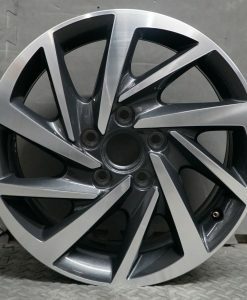 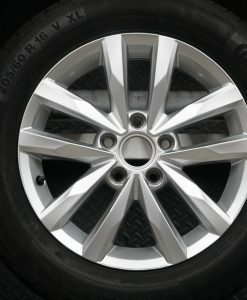 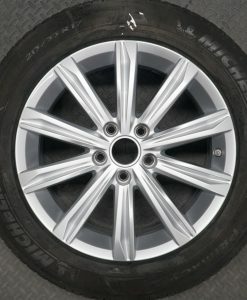 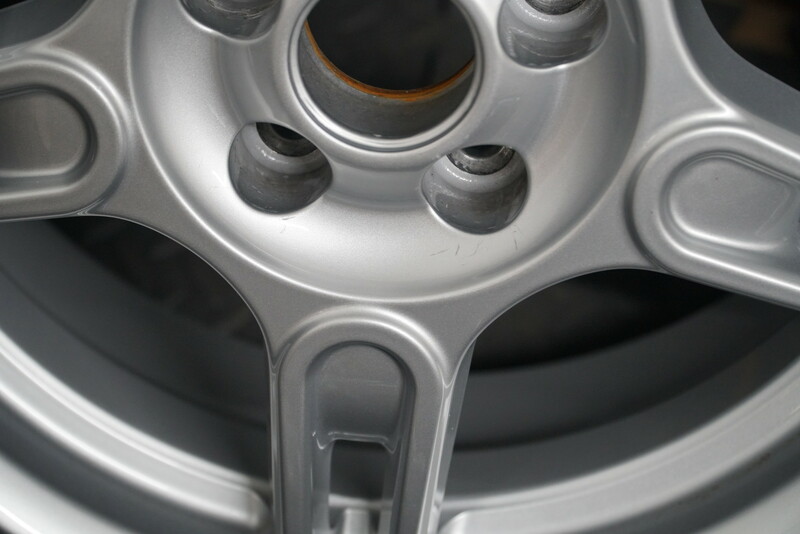 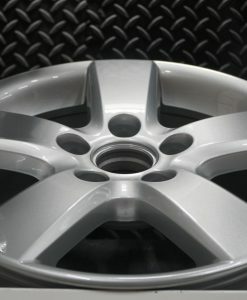 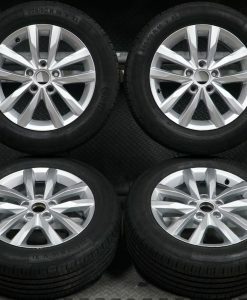 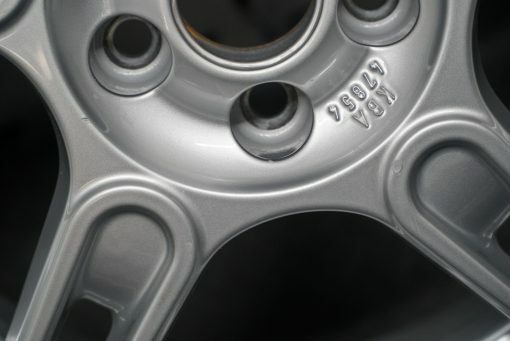 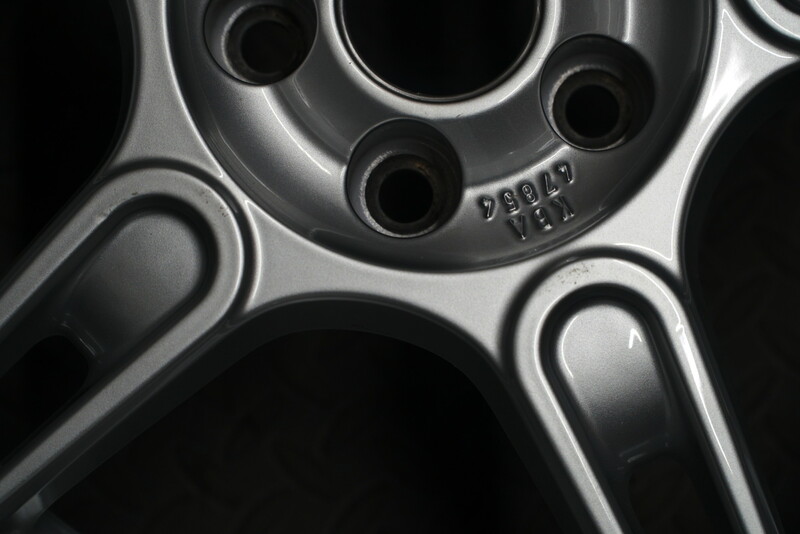 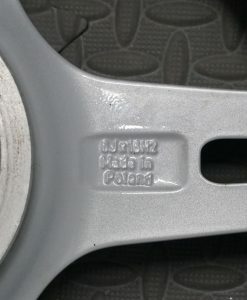 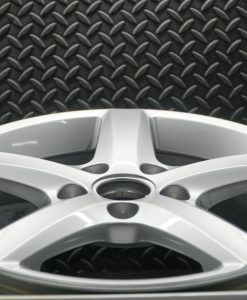 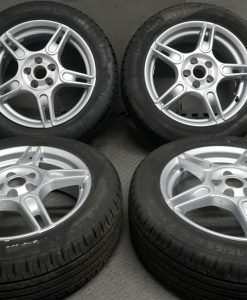 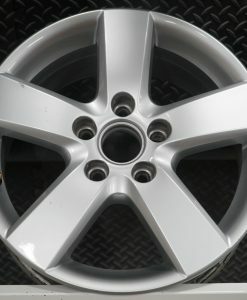 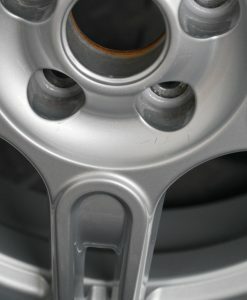 A Good set of Genuine 16 Inch Golf MK6 / MK7 Toronto Alloy wheels. 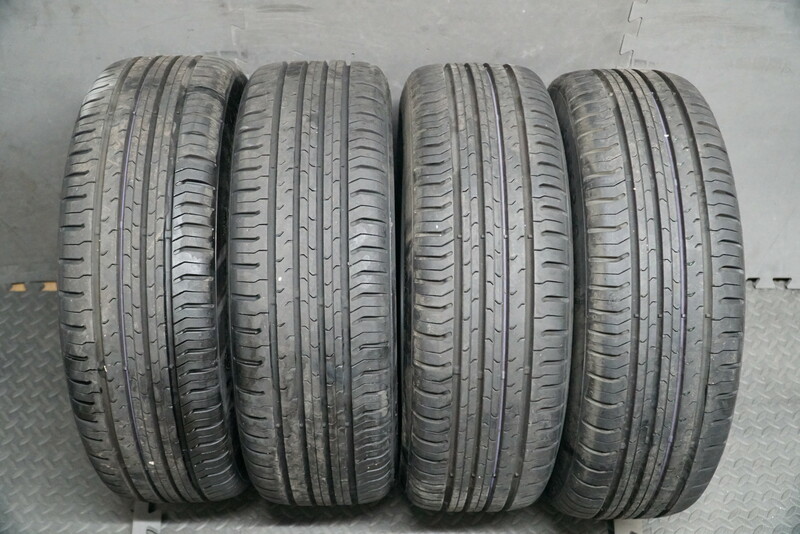 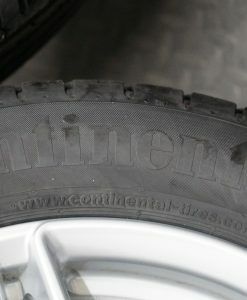 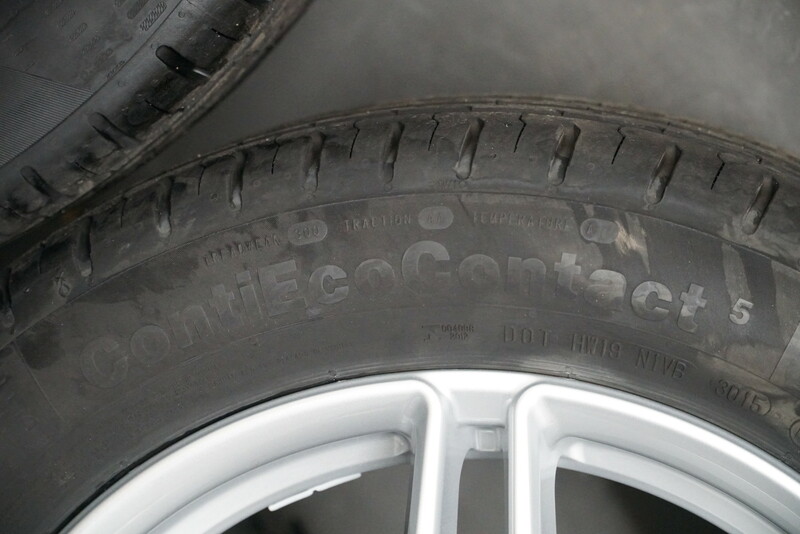 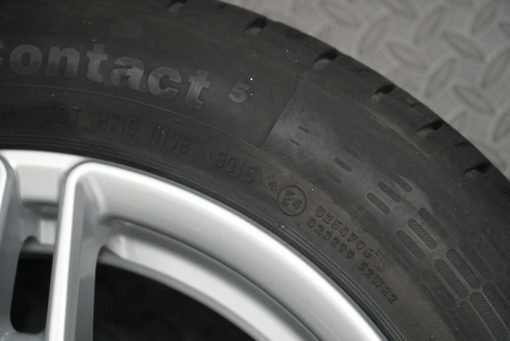 Fitted with 195/55 R16 91V Continental EcoContact 5 tyres. 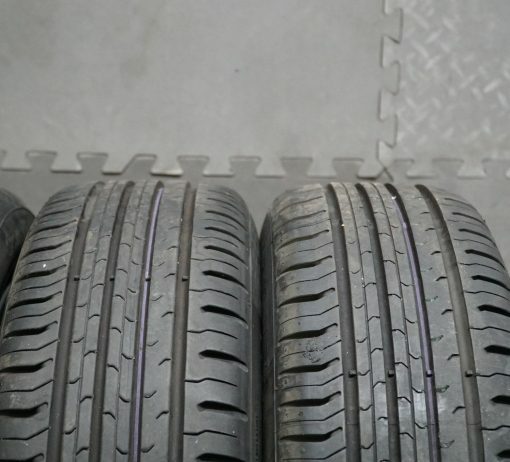 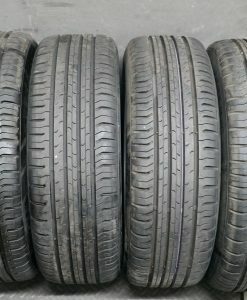 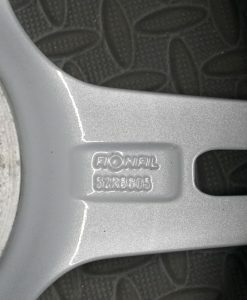 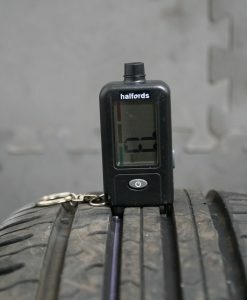 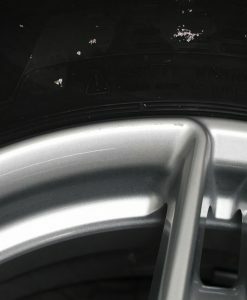 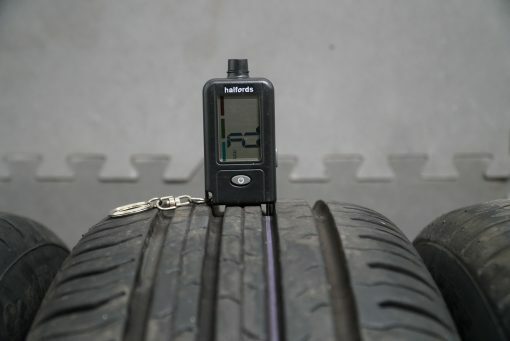 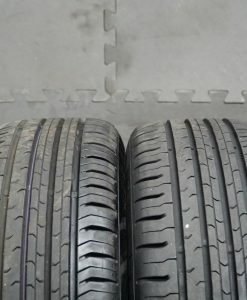 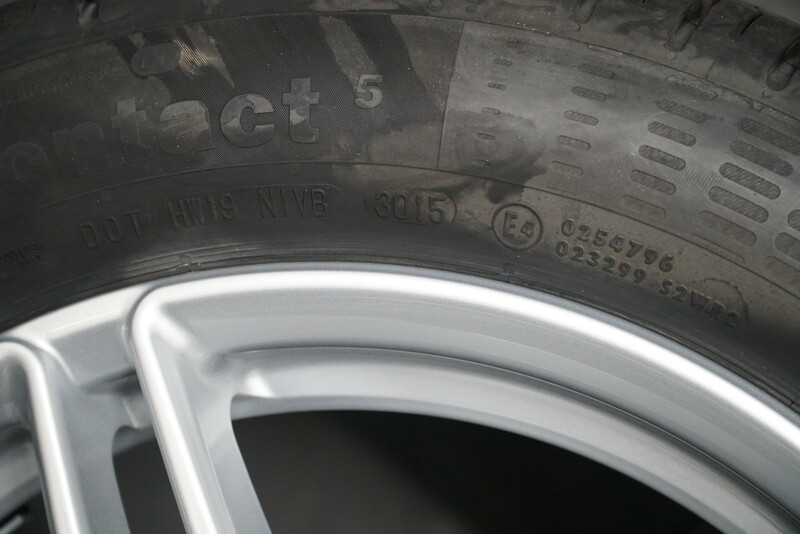 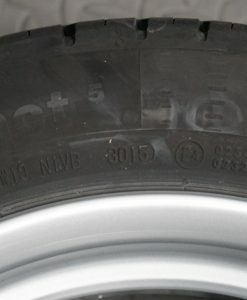 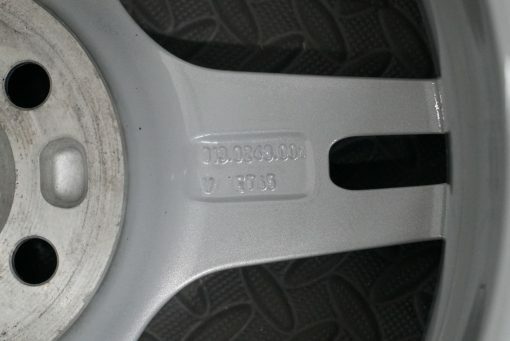 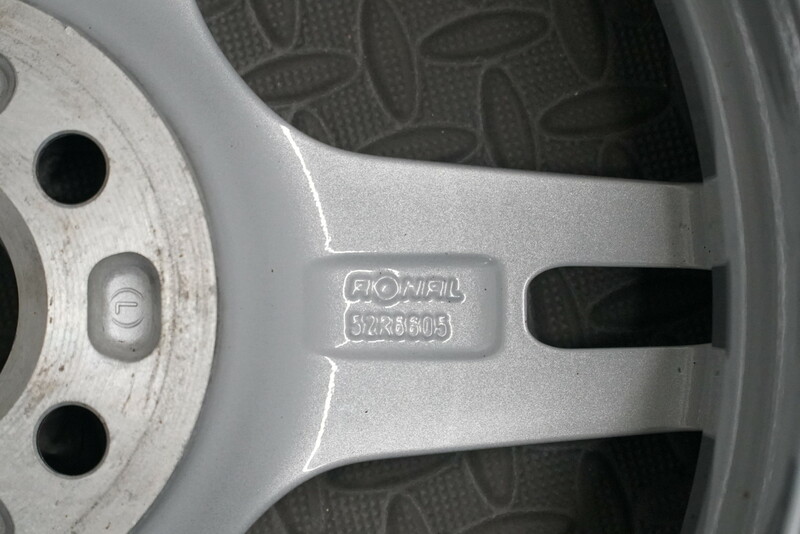 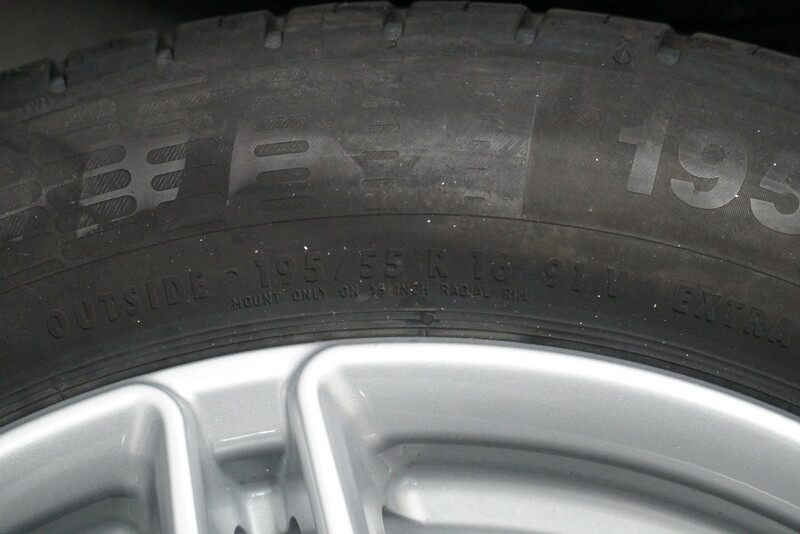 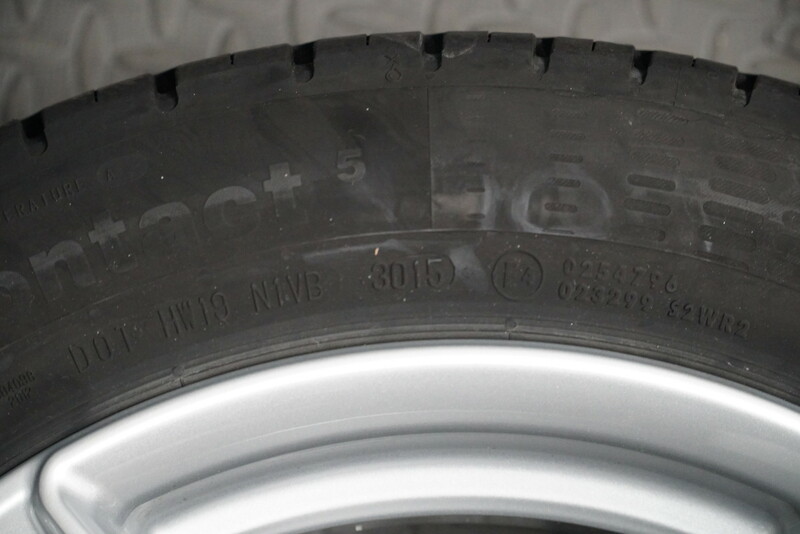 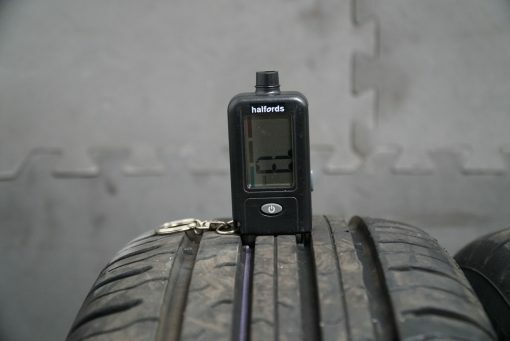 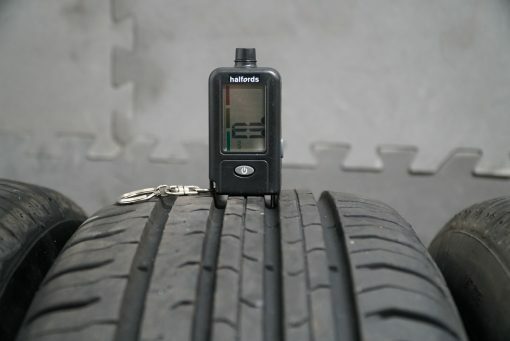 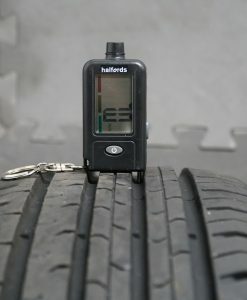 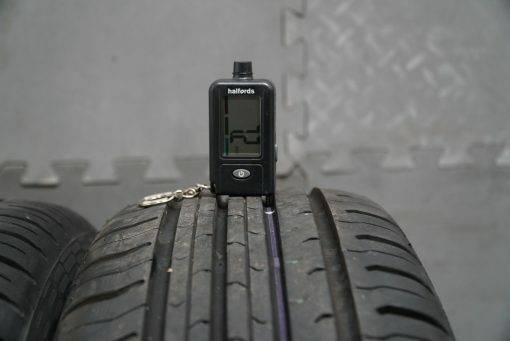 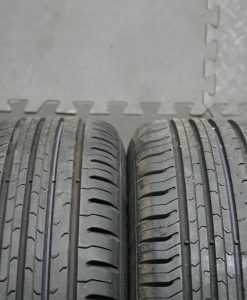 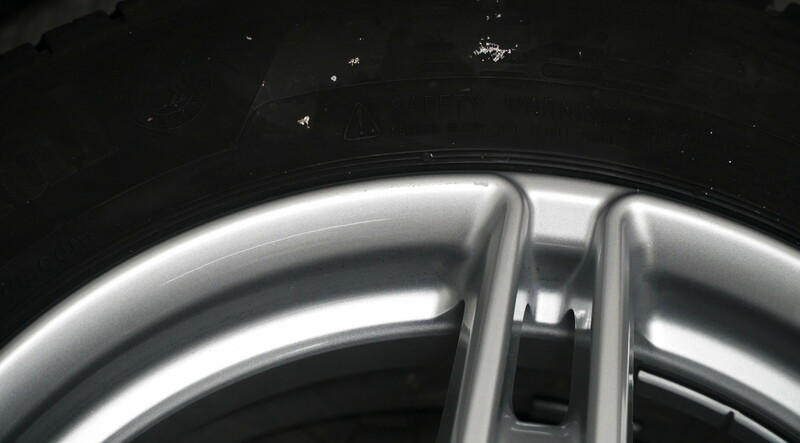 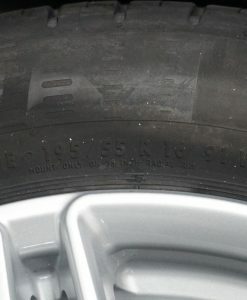 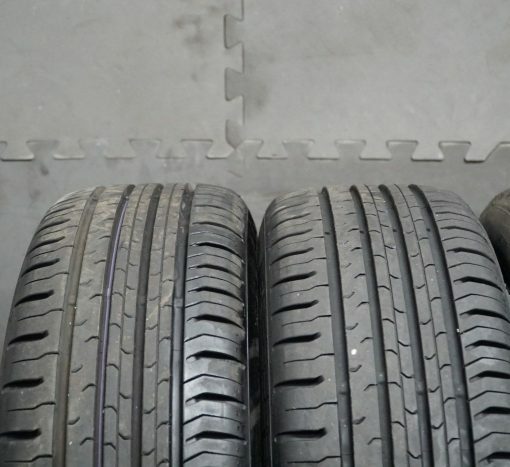 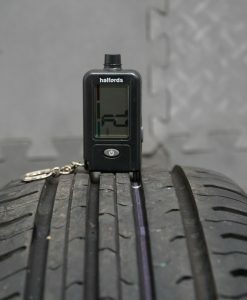 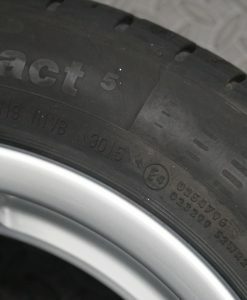 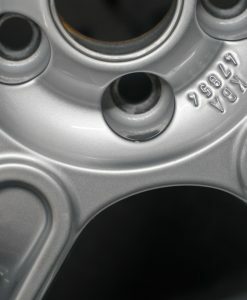 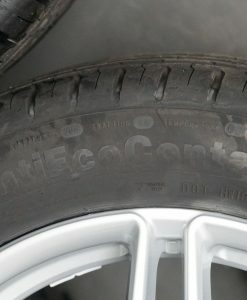 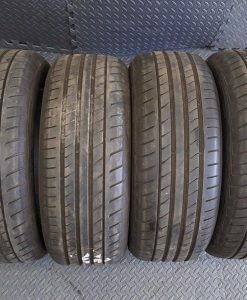 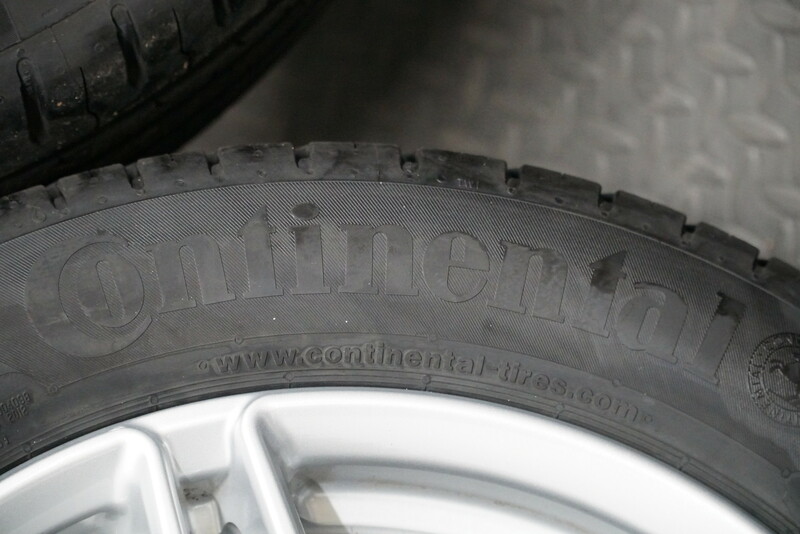 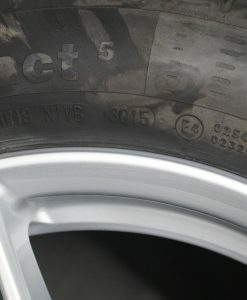 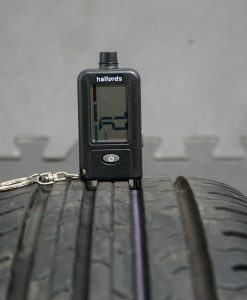 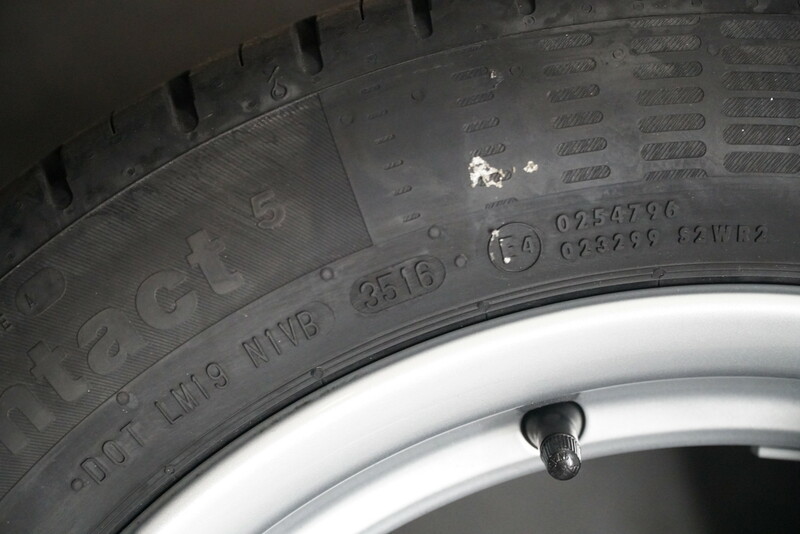 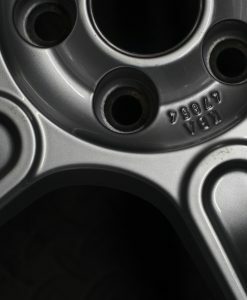 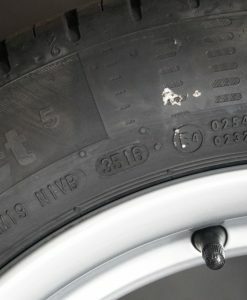 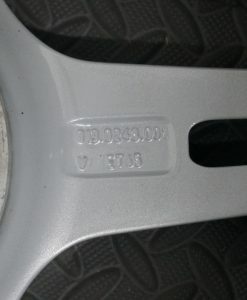 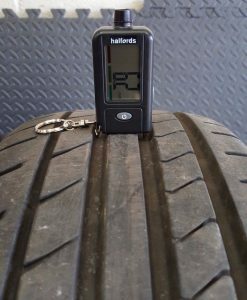 An Excellent amount of Tread depth and DOT marks on all 4 tyres.